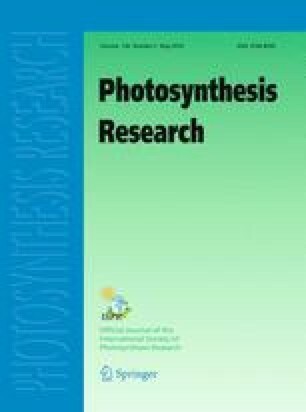 Photosystem-two (PSII) in the chloroplasts of higher plants and green algae is not homogeneous. A review of PSII heterogeneity is presented and a model is proposed which is consistent with much of the data presented in the literature. It is proposed that the non-quinone electron acceptor of PSII is preferentially associated with the sub-population of PSII known as PSIIß.